There’s no standard blueprint for a boutique experience. 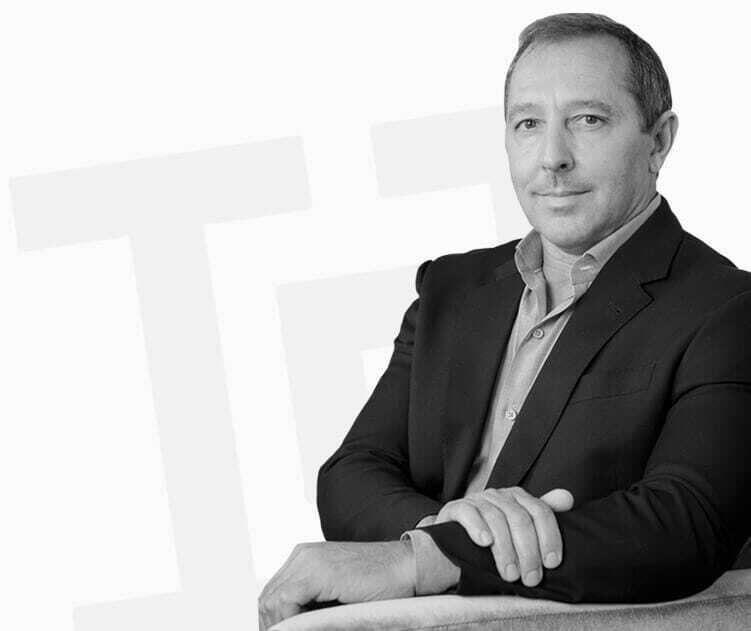 We personalize everything based on what investors need – and how it needs to be delivered. Our hotel management company lives and breathes your brand, blending our creativity with your vision to create properties and experiences that are nothing less than stunning. 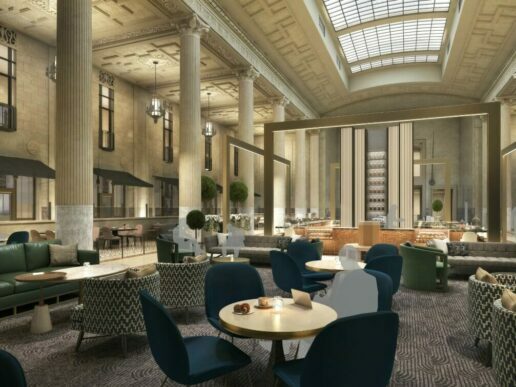 A 1906 bank building reimagined in the heart of Kansas City. 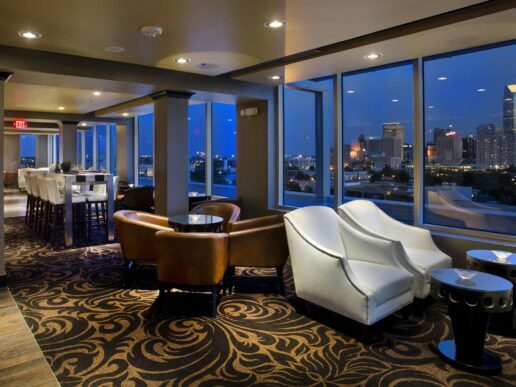 Art Deco style comes to life inside Oklahoma City's first "skyscraper". 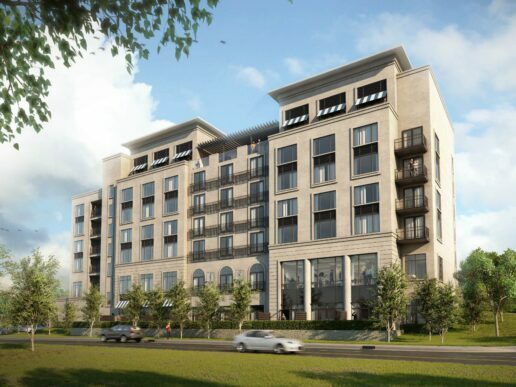 Historic elegance meets contemporary design in downtown Tulsa. 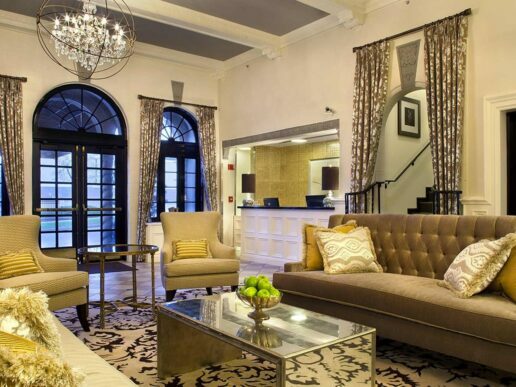 Original Chicago-style architecture infused with classic beauty in Wichita. 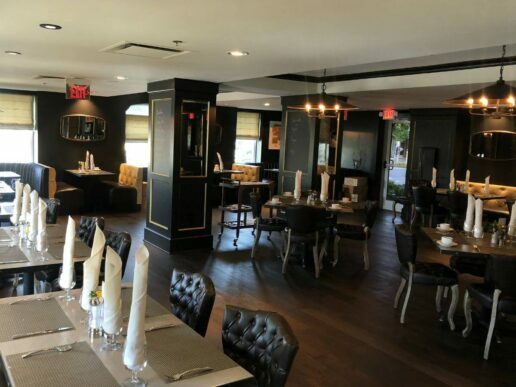 A destination for French fare unlike any other in downtown Oklahoma City. 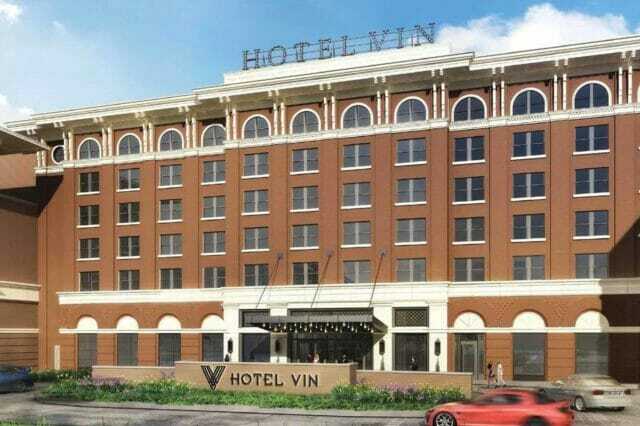 Historic luxury centered in downtown Oklahoma City. 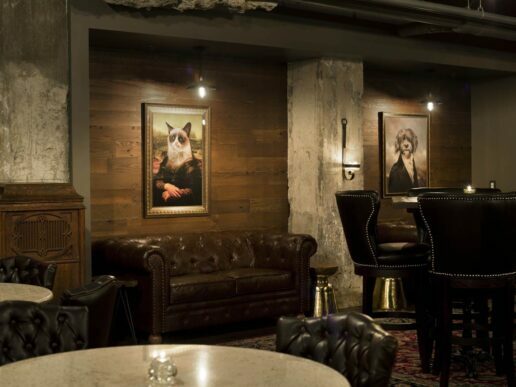 A modern-day speakeasy leads to an unrivaled experience in Wichita. 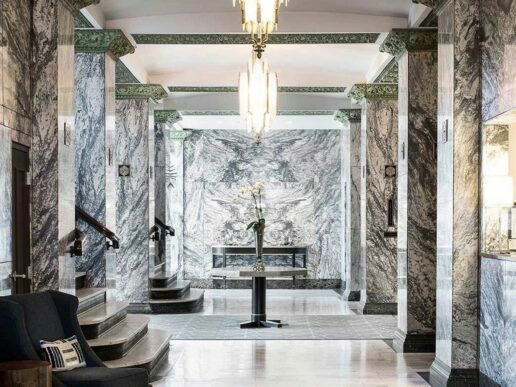 A newly-built, sophisticated boutique hotel in downtown Minneapolis. 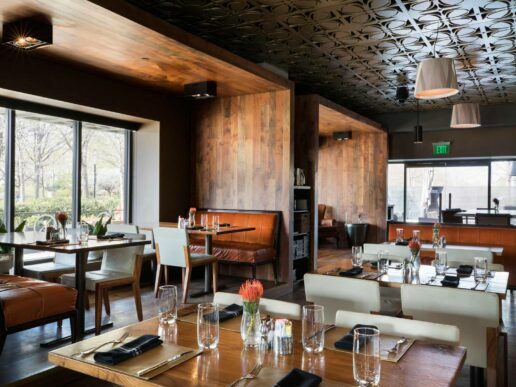 Local roots meet extraordinary cuisine in this neighborhood kitchen and bar in Oklahoma City. 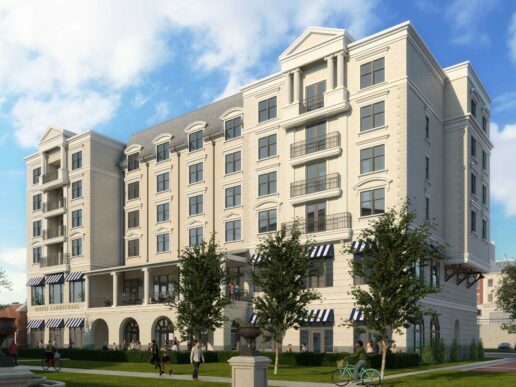 A Carmel City Center boutique hotel planned to debut in 2019. 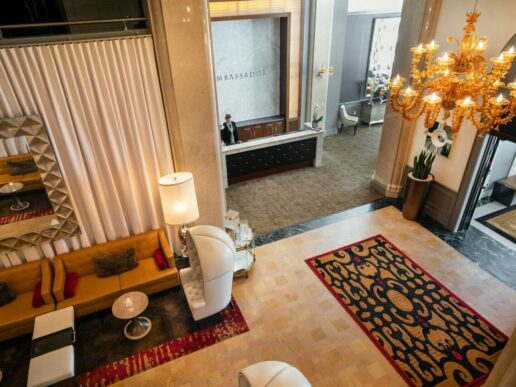 A stylish boutique experience at the center of downtown Milwaukee. A hotel and food hall coming to Grapevine, Texas. 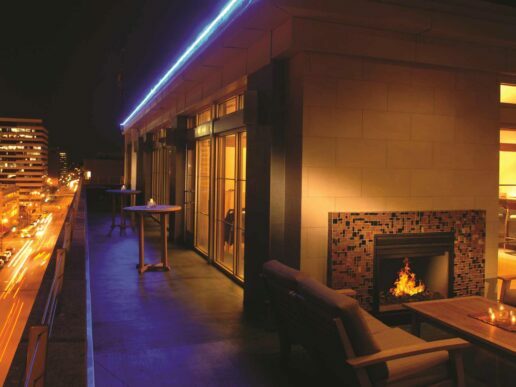 Oklahoma City's best-crafted cocktails served from a rooftop venue. 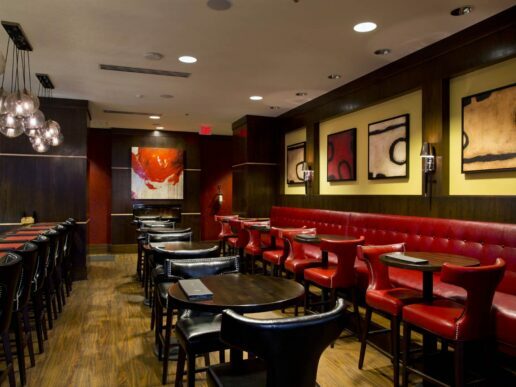 Contemporary American cuisine in the heart of downtown Kansas City. 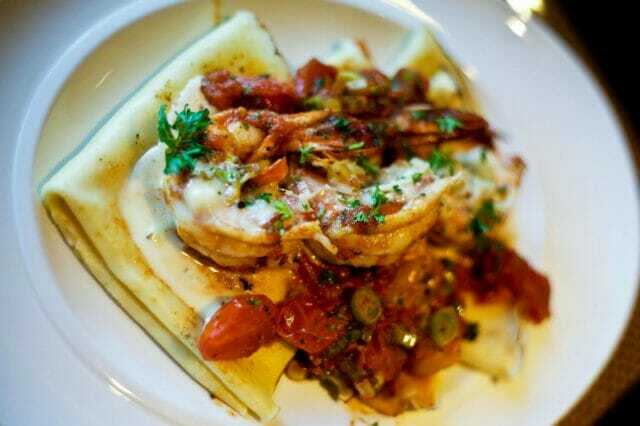 Wichita's finest steaks paired with the regional flavors of Tuscany. 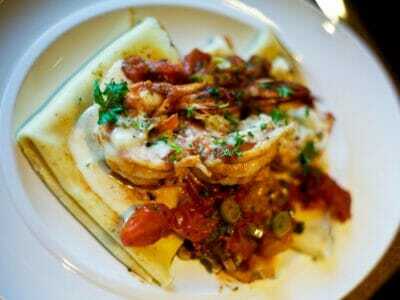 Tavola is the place where new friends become family over a shared meal in Minneapolis. 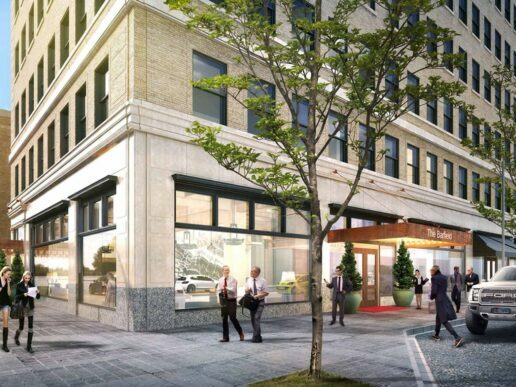 A historic renovation that will bring new energy to Amarillo, Texas. 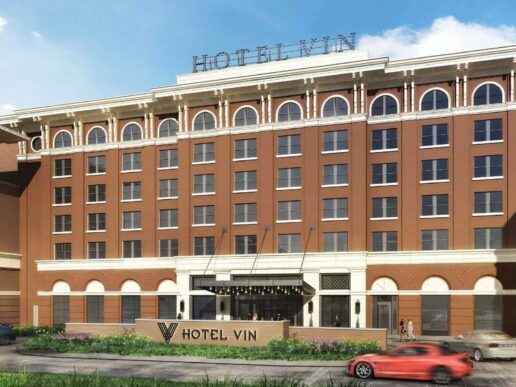 Tulsa's upcoming boutique hotel featuring rooftop dining and cocktails. 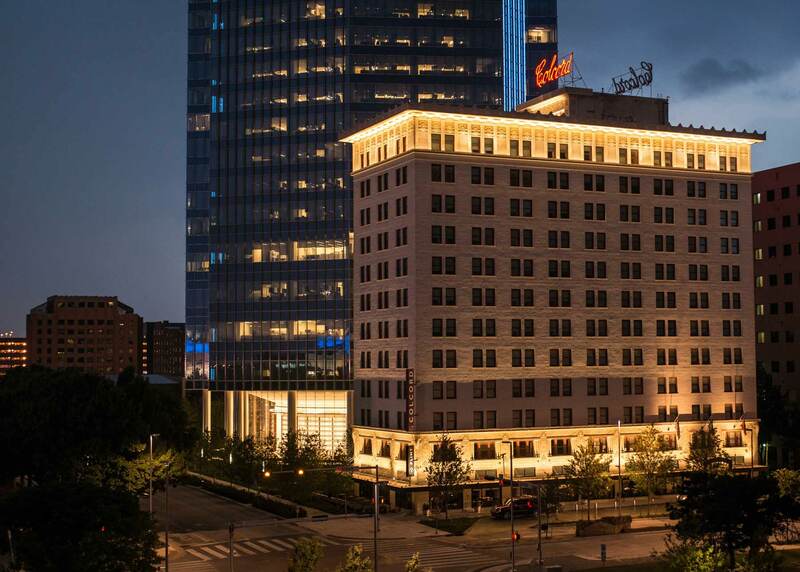 Will capture history and elegance at Oklahoma City's First National Center. 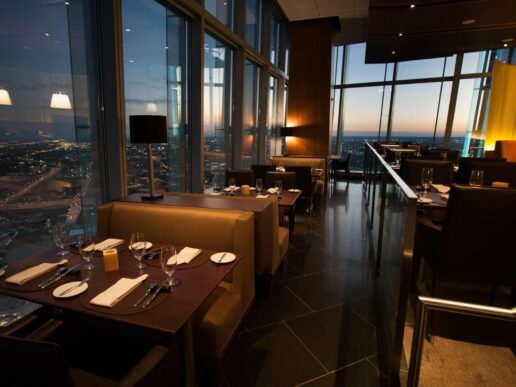 Spectacular cuisine with an inspiring view of OKC from the 50th floor. 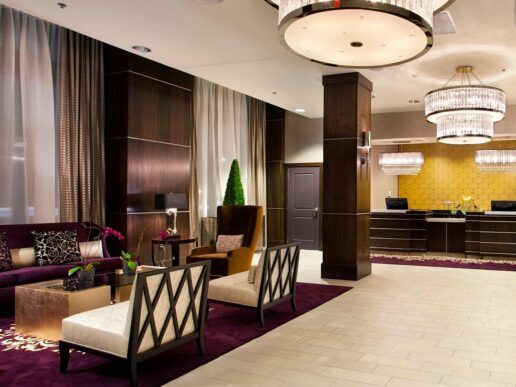 The original four hotels of the Coury Hospitality portfolio, the Ambassador Hotel Collection are luxury boutique hotels located in the markets of Kansas City, Oklahoma City, Tulsa, and Wichita. 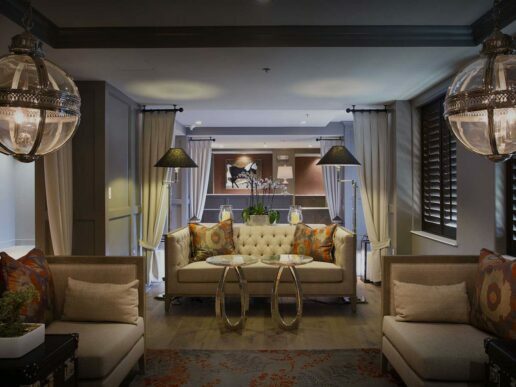 Consistently at the top of their class in GSS scores and ADR, the Ambassador Hotel Collection forms the foundation of our identity and growth.